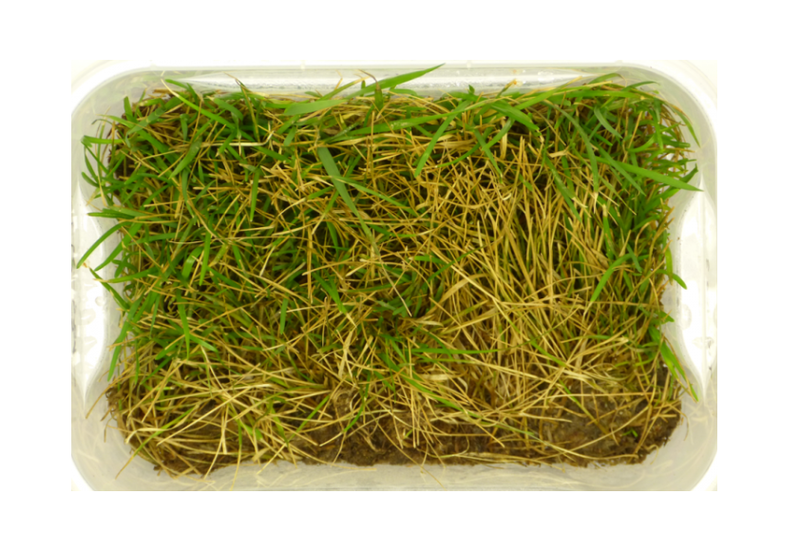 The core compartment of the LemnaTec PhenoTron consists of a climate controlled growth chamber (15°C to 40°C ± 3°C) with tunable LED light sources. Optionally, air humidity and CO2 content can be controlled. It has up to 16 groups of LEDs in different spectral bands between 350 and 850 nm, which can be controlled independently. 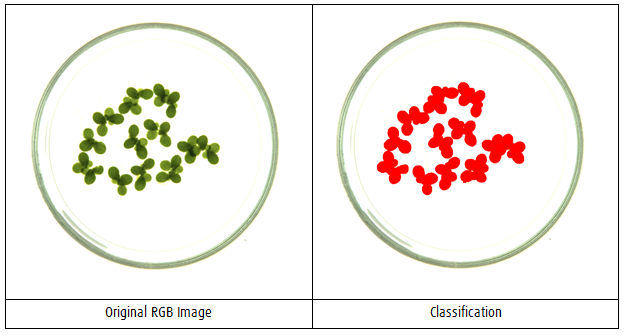 Top stereo RGB cameras suit most phenotyping applications. Optional cameras include IR, NIR, Multispectral, or chlorophyll fluorescence. The system is operated via a touch-screen interface with intuitive controls. 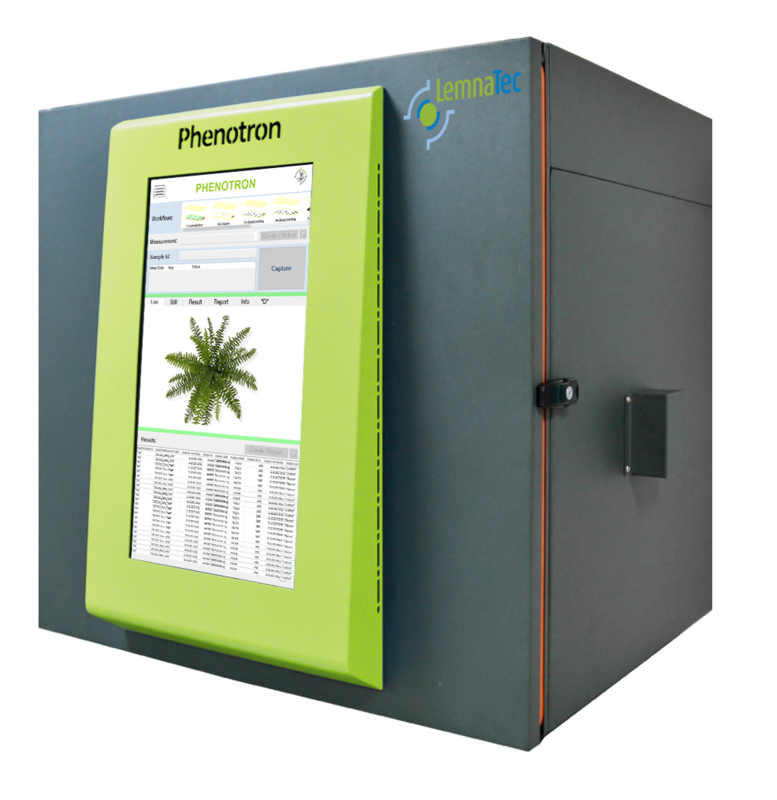 The Phenotron cabinet offers the possibility to set air CO2 content. By using stereo vision, three-dimensional data on plant morphology are accessible.